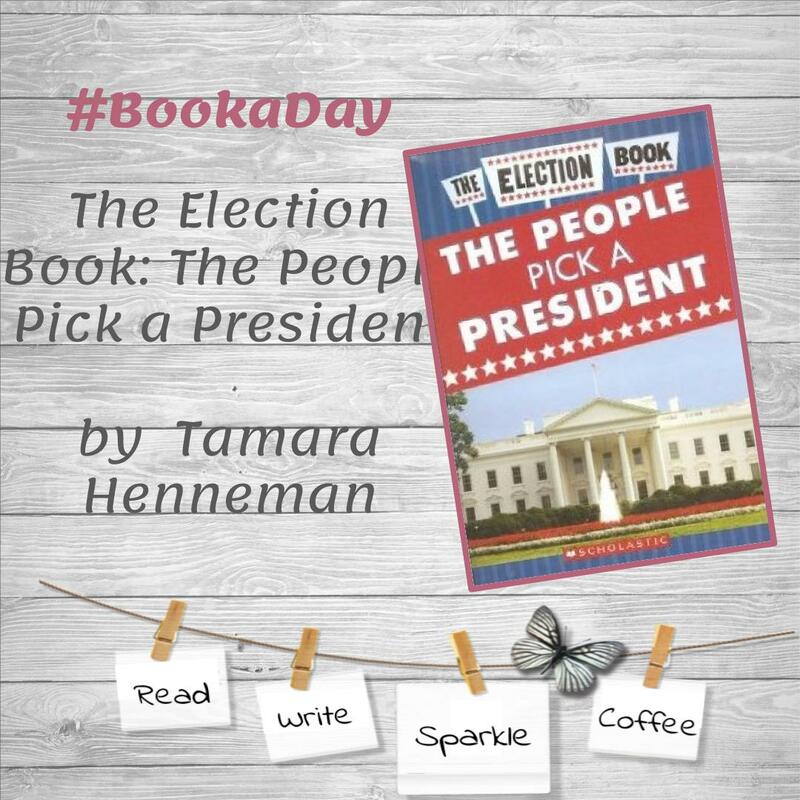 The informational chapter book, The People Pick a President is about the election. Covering the subjects; democracy, the president’s role, how does one become president, the president’s preferred resume, political parties, the campaign, choosing a vice president, election day, electoral college, and the peaceful change of power. Henneman uses a narrative type of writing within this expository piece. Although her intent is to explain to her readers all about the election; she does so in such a way that it tells a story with beginning, middle, and end. This is a great choice for children as the book is written in a clear, direct, and easily understood; Henneman writes with emotion within the nonfiction writing. The information within the book is accurate and current. There is no reference section at the end of the book; however, there are a selection of credible election websites that are shared in which you will find similar information provided in the text. The book is written with facts alone. There is no theory or opinions stated within the material. The information shared is without conversation of the author or other people’s point of view. This book rates five out of five. The book gives plenty of knowledge for the student of any age to learn about the election process. As I was reading this week, I found a few things regarding the electoral college that I was unaware of. Clearly written for the upper elementary student in such a way that is easy to understand this complex subject without “dumbing” the concept down. The three ways that I may use this book in the upper elementary classroom within a government unit are as follows: Guided Reading, Teaching Vocabulary in Context, and QAR. Guided Reading – Each day before reading a new chapter of the book, describe the information that they are reading and assist the students to discuss the information that they know. Give the students questions to assist them in their reading; asking them to locate main ideas that you would like them to take away in their reading. Teaching Vocabulary in Context- The book provides a glossary section; selecting five or six words that are new to the student and write them on the board. Find them within the text and write the sentence it is used in with the word. Have students read the sentences out loud as a group. Discuss with students what they believe the word means based on the sentence it is written and write these on the board. As a class, agree upon the meaning of the vocabulary words; compare them with the glossary definition in the book. QAR – Ask literal questions students can pull from their reading, use questions that will allow students to pull in text from several areas of the book and think about the context and meaning of the book, further thinking by asking questions based on the book and what the student believes, and ask students their personal ideas on the topics of the book.